During Tuesday’s jam-packed episode of Inside Xbox, Phil Spencer announced that mouse and keyboard support for Xbox One is finally on the way. 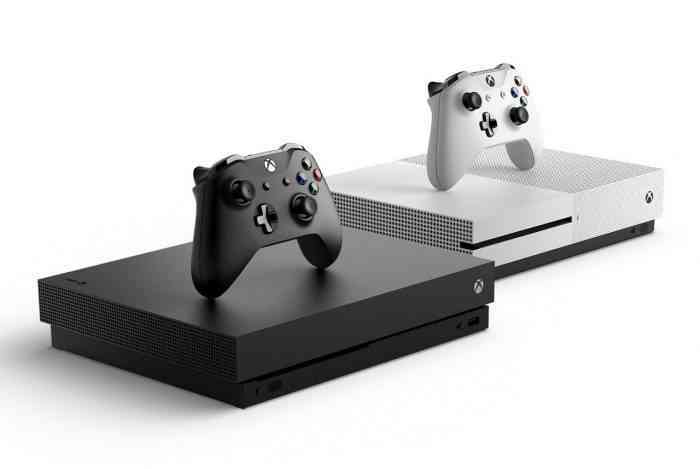 The last time we heard about the feature was a year ago during Major Nelson’s Xbox PAX Panel when Microsoft’s Mike Ybarra said it’s “definitely coming” when responding to a fan question. The long-awaited feature will begin rolling out first in Xbox Preview next month and will be initially tested on Warframe, the popular free-to-play multiplayer shooter. Spencer was quick to point out that mouse and keyboard support will be a tool for developers and that they will have full control over whether their games can support it or not. It’ll be up to them to decide if the feature will be beneficial to the game and the community. What games are you hoping will get mouse and keyboard support on Xbox One? Let us know in the comments below.